In 2016, Jono, alongside fellow potter Luke Eastop, exhibited a group of work named "Gradient". 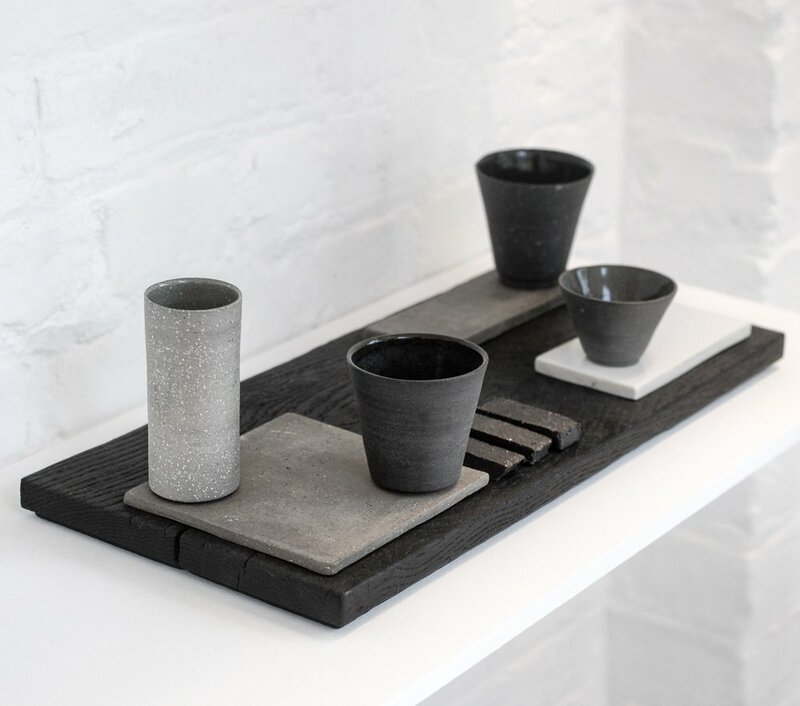 The show was hosted by Helen Osgerby of Simple Shape in her south London studio durning the London Design Festival. The collection of work showcased Luke and Jono's exploration of colouring clay bodies. Instead of the traditional use of glazes, Luke and Jono applied oxides and stains directly into the clay in varying amounts to create spectrums of colours and tones. Alongside the final pieces, the research and design work was also exhibited in the form of test tiles and sketches.